There are a lot of different types of multipoint locks and replacing one that has broken on you can be quite a process. It may require hours of driving to find the right replacement. We however have a way of simplfing this whole process. They have created a one page questionnaire that can be easily filled out with a measuring tape being the only tool you need. 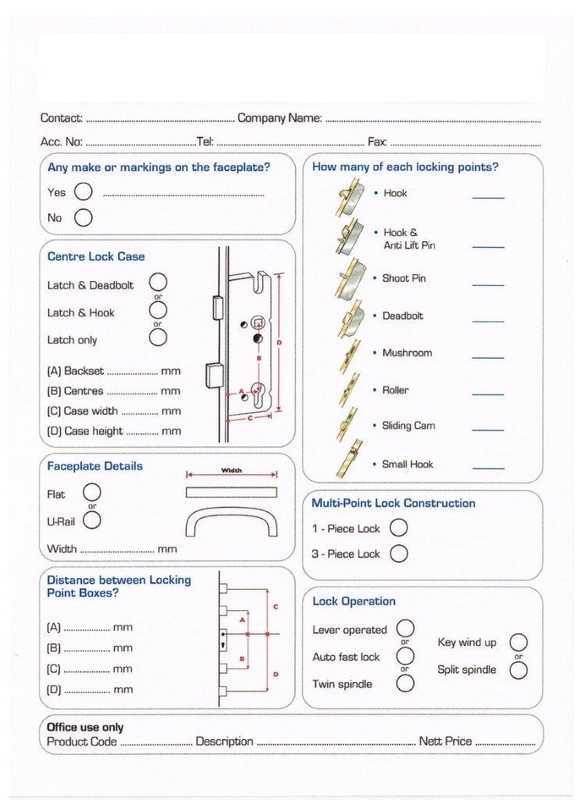 If you have to replace the a mulitpoint lock simply download the questionnaire, fill it out and either fax or e-mail it to us and we will take it from there. Feel free to call us on (01) 4299399 if you need any help filling it out the form. Check out the next evolution in doors. Maintenance and Care of From The Anvil. The first thing to be aware of is that From the Anvil products should not be fitted until all the plaster in the house has dried fully. From the Anvil Products are not suitable for use in costal areas. When using a handle or product outside make sure that the finish is suitable for use outside. The From the Anvil maintenance wax can be used to restore the quality of a finish if over time it becomes dulled. Tax credit rebate for those doing renovations to their homes. In the most recent budget in October 2013 the government introduced a measure that is designed to stimulate the local construction industry. People who wish to renovate their properties will now have 13.5% of the cost reimbursed over the following two years. This is an excellent opportunity for people to renovate there homes and increase the amount of space they have. This reimbursement starts at €5,000 and is available on the first €30,000. This scheme starts on Friday the 25th of October. Penkid window restrictors are a product that allow you to quickly and easily make the windows in your home safe for children. It is lockable cable that goes from the frame to the window that only allows the window to open to a maximum of 10 centimetres. This makes it impossible for toddlers and young children to climb out of windows and risk hurting themselves. Needless to say this is especially important in apartment blocks and on the second floors of houses. The system works on both side and top hung windows as well as windows that open in and out. It works on wooden and composite windows. They also provide extra security if someone tries to break into your home. The system is available in both white and brown. You can find the product here on our website. 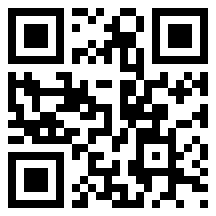 Or try our QR code with your smart phone. 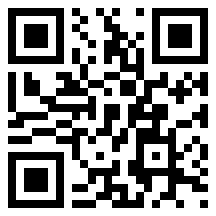 You can also check out fitting instructions here.